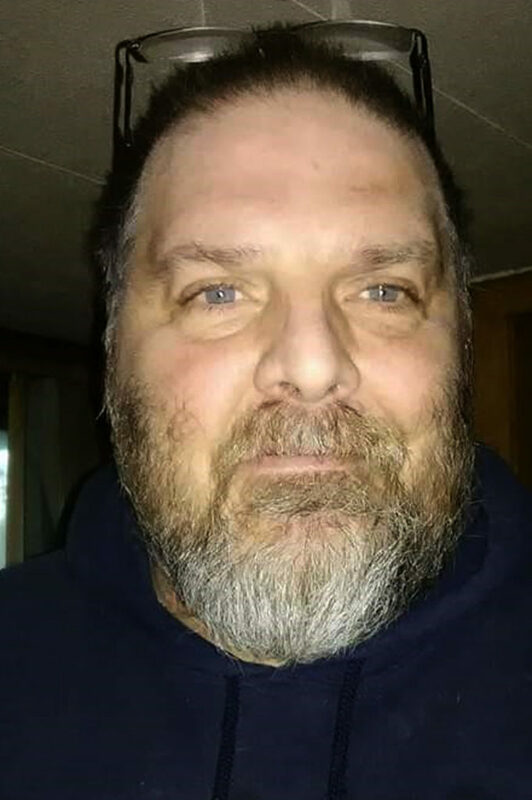 SALEM–Matthew Blaine Post, 51, died at 7 a.m. Dec. 22, 2018 at Circle of Care. Matthew was born March 2, 1967 in Fairbanks, Alaska, a son of the late Gerald W. Post and Judith D. (Wallace) Post Renshaw. Matthew was a member of Allegheny Wesleyan Church. He is survived by his ex-wife, Jennifer Jordan; two sons, Aaron and Cory Post, both of Salem; three daughters, Briana Post of Salinesville, Jordyn Post of Salem and Samantha Post of Salem; two sisters, Rebecca Post of Hanoverton and Amanda (Todd) Shirley of Salem; one brother, Mark Post of Salem; and four grandchildren, Brayden, Noella, Heath and Dallas. Besides his parents he was preceded in death by two brothers, John and Tim Post. Funeral services will be held at 6 p.m. Friday at Allegheny Wesleyan Church, 1095 New Garden Road, Salem, with Pastor Stanley Grabill officiating. Friends and family will be received from 4 to 5:45 p.m prior to service. Arrangements are being handled by Stark Memorial Funeral Home, Salem. In lieu of flowers donations may be made to the family in c/o Stark Memorial, P.O. Box, 748, Salem, OH 44460 to offset expenses. To view the obituary or send condolences visit www.starkmemorial.com.